In addition to torture being an interrogation tool, the beneficial insights into human physiology and psychology revealed in the process of torture help justify its application. Nazi human experimentation contributed to our medical understanding of transplantation, blood coagulation, hypothermia, and immunisation amongst other things. Unit 731 was a WW2 Japanese army department that conducted vivisections and tested biological and chemical warfare agents on human prisoner subjects. Such experimentation lead to advances in surgical practice and our understanding of the action of many toxic compounds. Project MKUltra was a CIA-led project with participants including many research organisations, pharmaceutical companies and universities in the US. It focused on manipulating the mental state of prisoners under torture, leading to many scientific insights about the action of mind-altering drugs, hypnosis, sensory deprivation and psychological torture. The Hippocratic Oath is the oldest oath in Western medicine, and explicitly instructs physicians to do no harm in their practices. Declaration of Geneva (Physician's Pledge) stands in direct opposition to medical practices that do not respect human life or violate the autonomy of a patient. There are other methods of gaining insight into human physiology. Torture is not necessary for this and torture has so many negative effects it's not an ethical justification for its use. Research is required to go through a board of ethics. Causing someone severe pain and suffering for research is not ethical. As well as doing no harm to people, ethical research also requires consent. 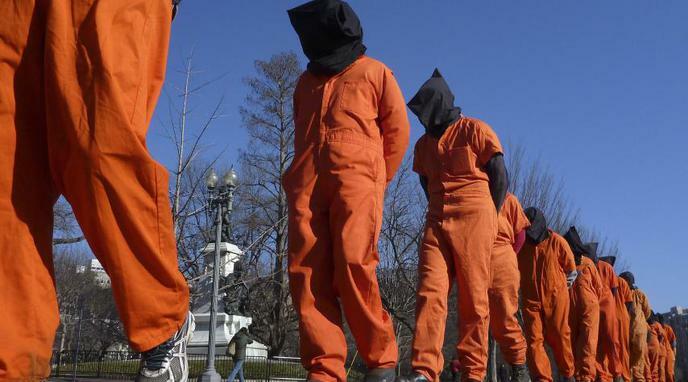 Using scientific advancements as a justification for torture means that rather than performing it solely on prisoners, civilians could more easily be used as torture subjects as well. In these instances, torture is more of a side-effect than a primary aim; whilst the treatment is torturous in nature, it is in pursuit not of information nor behaviour, but rather, as an academic exercise or as an unethical medical practice. Thus, it is slightly outside the remit of this debate.